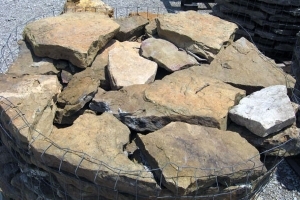 Check out our Rock Inventory ! 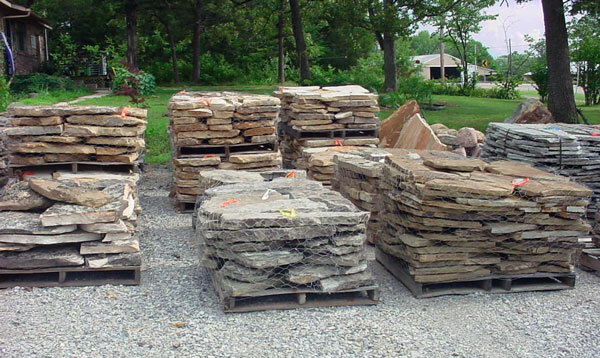 On this page is some of the rock that we normally have in stock. 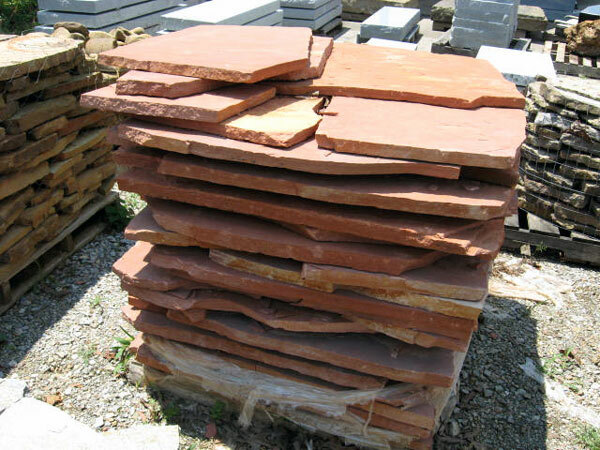 The type of rock and the locality from which it came, determines the cost of the rock. 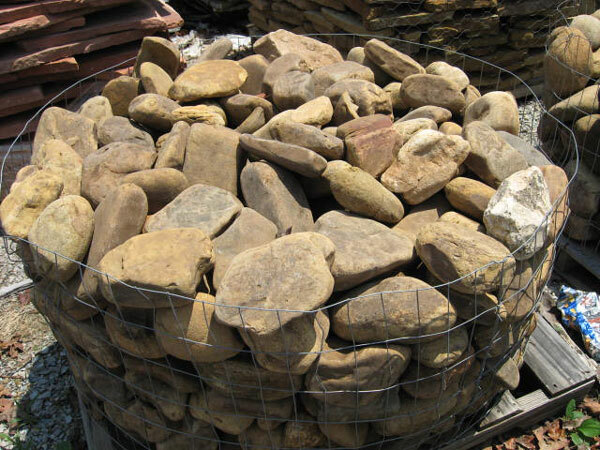 Some rock is sold by the palate, some by the ton, and some we can sell by the pound if you need only a small amount. 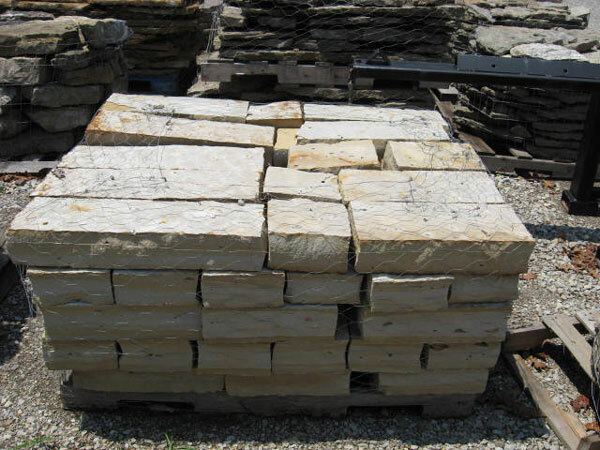 Come and check us out ! 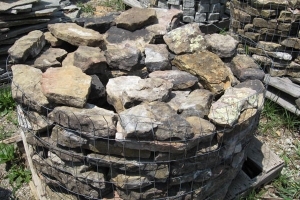 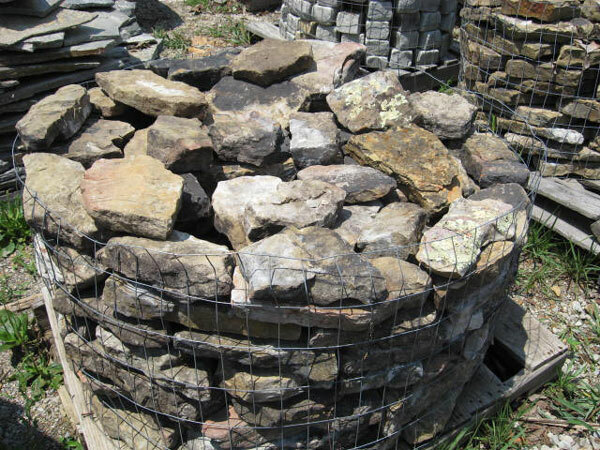 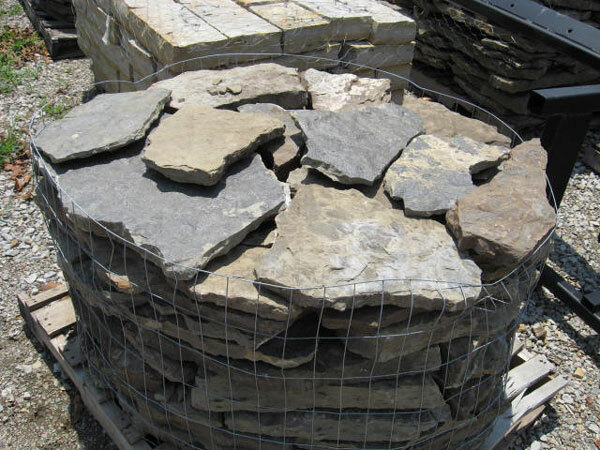 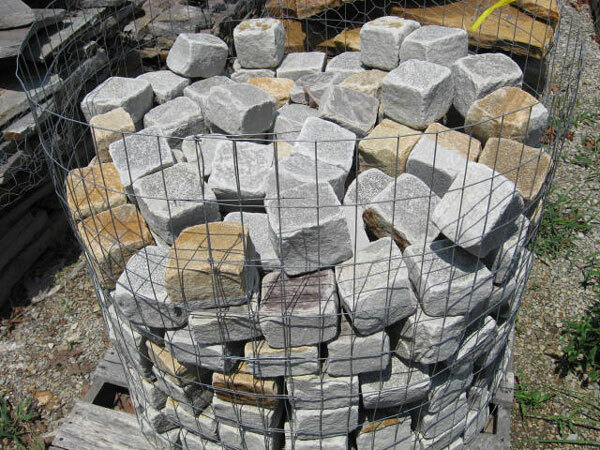 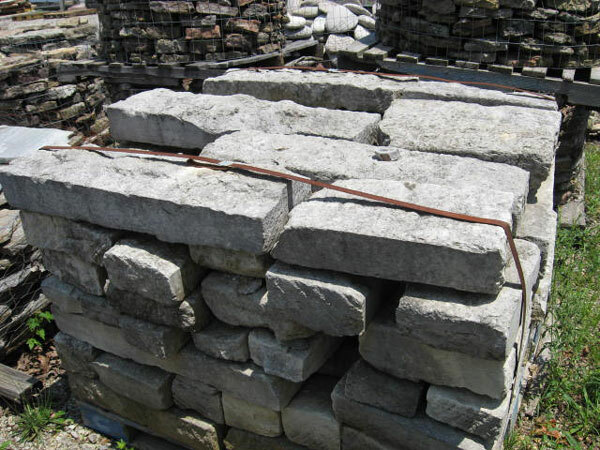 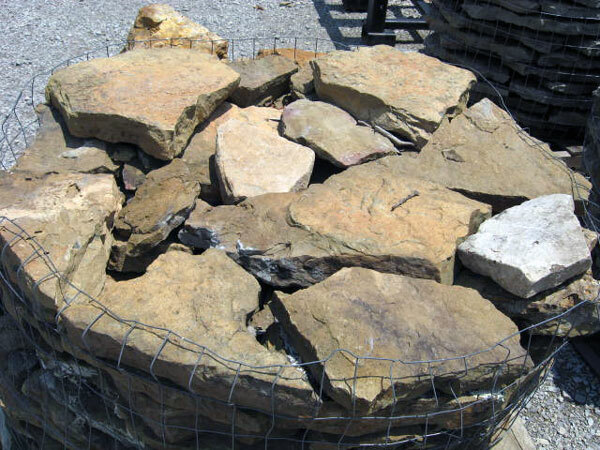 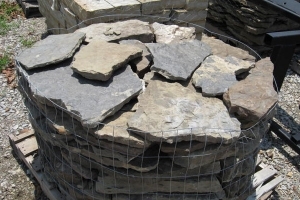 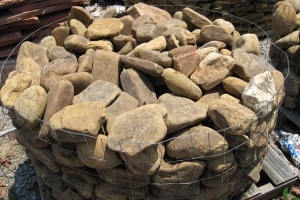 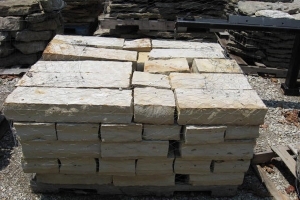 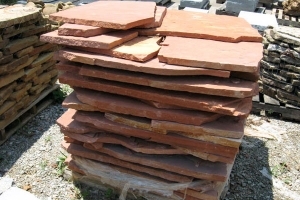 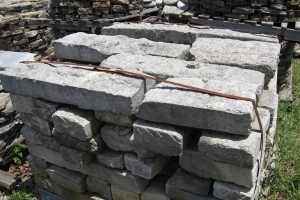 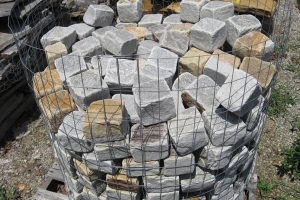 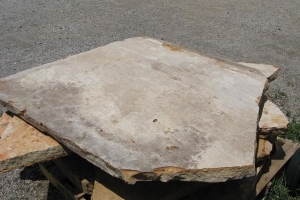 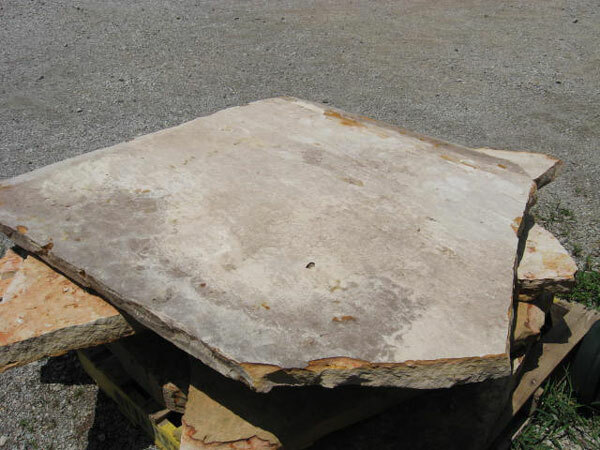 Rock by the Palate We have both local native field stone and quarried sandstone as well as several types of palatized rock that can be used in your landscape and building projects.